Intalite 184142 Silver Grey End Caps Easytec II 240v Track at Love4Lighting. 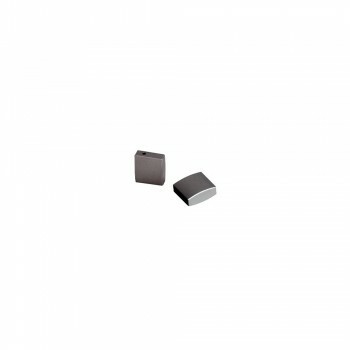 The Intalite 184142 Silver Grey End Caps Easytec II 240v Track are for use with the modern Easytec track lighting systems. They made from plastic and are simple to install.